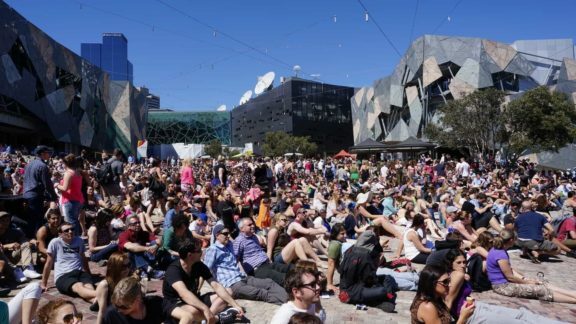 Melbourne is known as Australia’s Cultural and Sporting Capital and there’s a good reason why. All the major Music Acts that visit Australia invariably play somewhere in Melbourne and all of Australia’s major sporting events seem to be held in Victoria’s capital city. 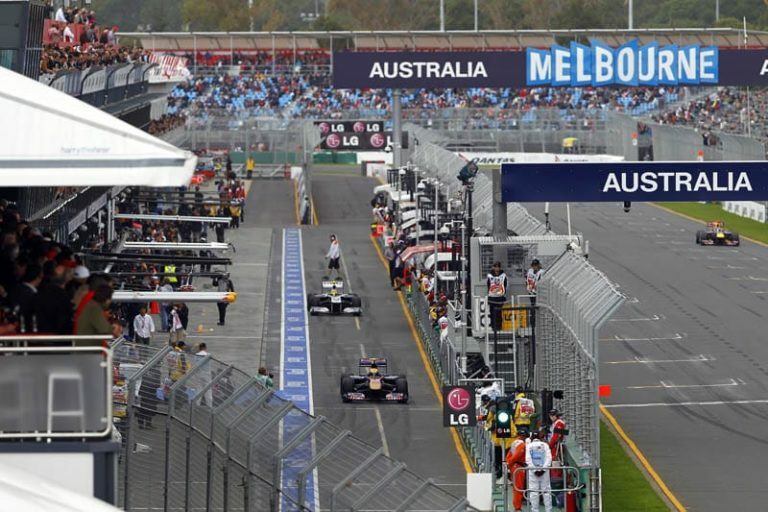 Notable sporting events that occur yearly in Melbourne are the ever popular Australian Formula One Grand Prix, the circuit of which is in Albert Park. The Australian Grand Prix has been held in Melbourne since 1996 and is the first race on the Formula One Calendar held in March year. The Melbourne Cup, known as “The race that stops a nation” and is now also a recognised public holiday throughout Victoria and even Australian Capital Territory, is held annually on the first Tuesday in November, and literally does stop the nation in it’s tracks when nearly everyone places a bet on who they think will be the winner. In addition to The Melbourne Cup and Australian Formula One Grand Prix, two of the most popular Australian sports have their home in Melbourne. Australian Rules Football, a sort of mix of traditional football and rugby with a few random rules thrown in (and played on an oval pitch!) definitely has it’s spiritual home in Melbourne. The first “Aussie Rules” matches were played in Melbourne and the Australian Football League has its headquarters at The Telstra Dome. Melbourne is also host to the yearly Final. The Aussie Rules season is from March to August and the final game is in September. The first ever cricket Test Match was played at Melbourne cricket ground and it’s the largest cricket ground in the world so all cricket fans should try and see at least one match at this historic site. And don’t forget the Australian Open held every January in Melbourne Park. Check out the biggest Australian Sporting Events here. Melbourne also attracts major music talent from around the world and has even produced a few big names too, Kylie Minogue, Nick Cave, John Farnham and Olivia Newton John to name but a few. The big events tend to be held at The Arts Centre, Sidney Myer Music Bowl (including some big summer festivals) or at Rod Laver Arena but there are also some fantastic smaller venues that show off new talent, many of these being around the Fitzroy suburb of Melbourne, in particular Brunswick Street. 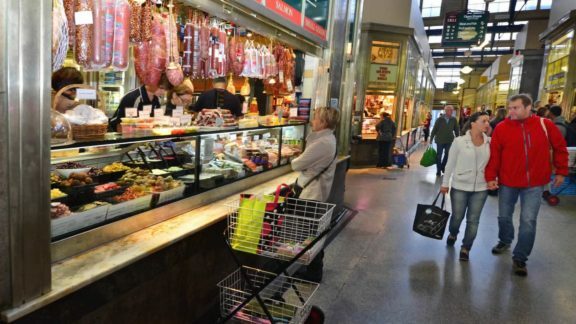 But Melburnians are not just huge sports fans, they’re cultured too! 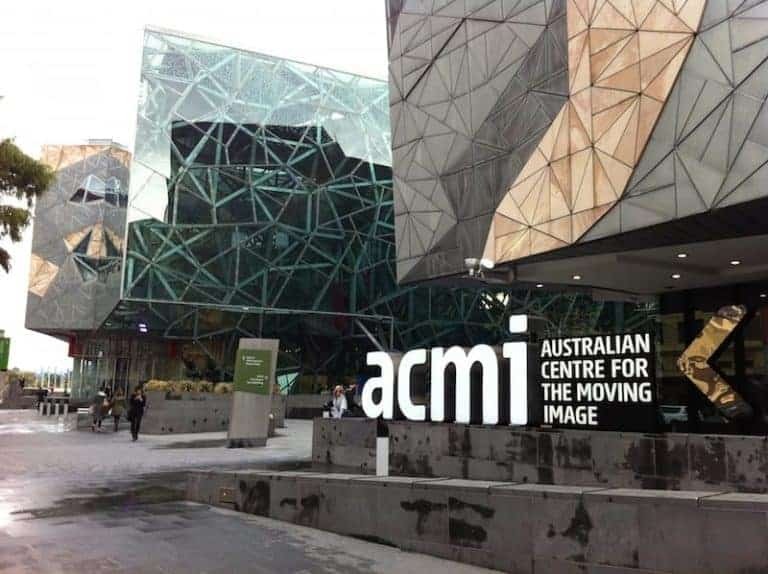 Apart from the interesting and diverse architecture in Melbourne, think Flinders Street station and directly opposite it Federation Square, there are some great museums and exhibitions of art. If you don’t fancy being inside to see some great art, why not check out some of the fantastic street art (graffiti) in Melbourne? Melbourne is internationally known for being an extremely cosmopolitan city as well as for its sporting, music and other major events. 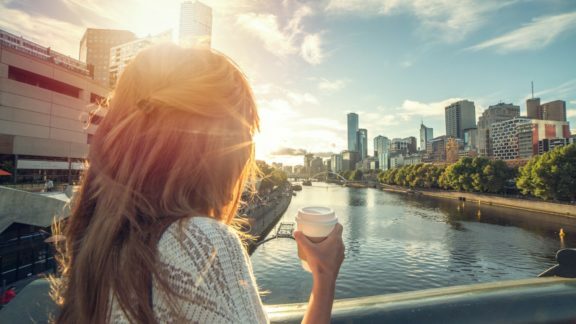 Three years in a row Melbourne has been voted in the Top Ten list of The Worlds most liveable city so it’s no surprise that it’s a mecca for international travellers and backpackers. Being such a popular place to visit and having so many major events happening in the city it’s vital to book your accommodation early! 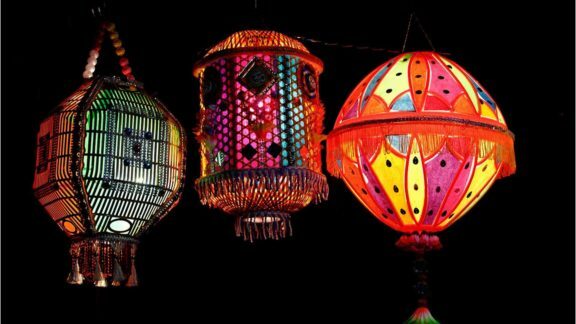 Try Nomads Melbourne, Nomads All Nations, or Nomads St Kilda!